IEEE 802.11ac enables faster content downloads than 802.11n solutions have in the past. Skyworks recently developed and released two from-end-modules (FEMs) that enable 802.11ac technology for WiFi enabled smartphones and tablets. These new FEMs allow consumers to experience incredibly fast download speeds across multiple platforms. The SKY85302-11 is a WLAN/Bluetooth® Front-End Module that provides the functionality of a fully matched power amplifier, power detector, harmonic filter, low-noise amplifier, and a SP3T switch. It’s been specifically designed to increase download speeds in WiFi-enabled smartphones and tablets, and can also be used in System-in-Package (SIP) modules for embedded systems. The SKY85702-11 is a WLAN Front-End-Module (FEM) with an integrated 5 GHz power amplifier with a harmonic filter and SPDT switch. 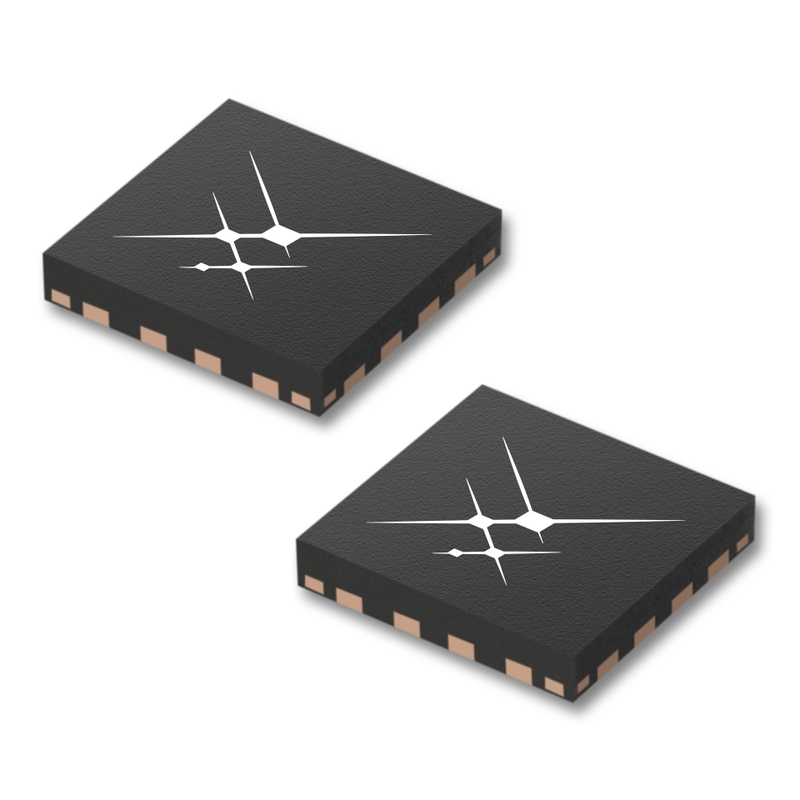 Like the SKY85302-11, this FEM has been designed to increase download speeds in WiFi-enabled smartphones and tablets, and can also be used in System-in-Package (SIP) modules for embedded systems. However, it can also be used in WLAN-enabled wireless video systems. Specifications, features, and more for each FEM can be found on the datasheet links above.